This young lady was a great pleasure to work with. 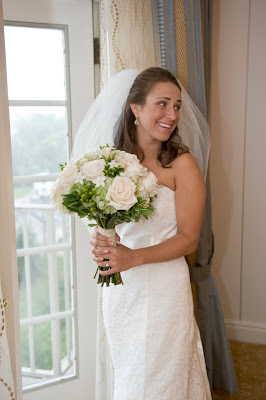 Here is Lindsay with her vintage-looking bouquet. 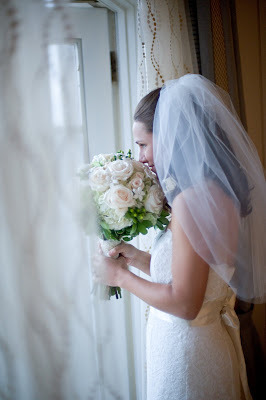 It was shades of champagne and antique green with roses, hydrangea, and pearled stephanotis. Thanks to CLC Photography for these awesome shots. Best wishes, Lindsay! 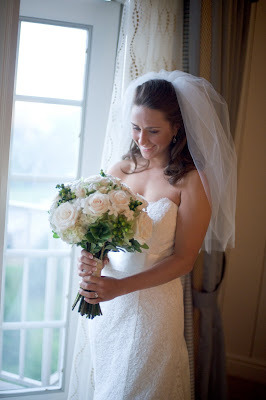 You were such a beautiful bride!